Apparently, Camila Mendes really wants to play a superhero, and she already has the comic book roots to back it. Last spring, the industry newcomer made her small screen debut in Riverdale, The CW’s teen soap spin on the classic Archie comics. Mendes stars as Veronica Lodge, a saucy, dark haired vixen forced into town from New York City after her father is sent to prison, leaving her and her mother in the lurch. 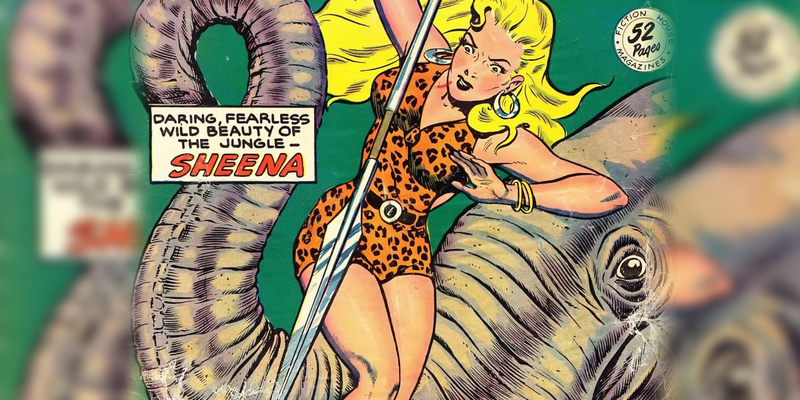 Sheena: Queen of the Jungle will once again be coming to cinemas, as a new film focused on the comic book hero is currently in development. Success often breeds imitation. And when it comes to 2017, it’s hard not to notice a few movies that stuck out. Logan‘s success will continue the push for R-rated superhero movies, Beauty and the Beast‘s box office power will ensure Disney keeps making live-action versions of their films — which others will imitate — and then there’s Wonder Woman. The Last Jedi has continued its social media dominance, winning this past week with tens of thousands of new conversations. 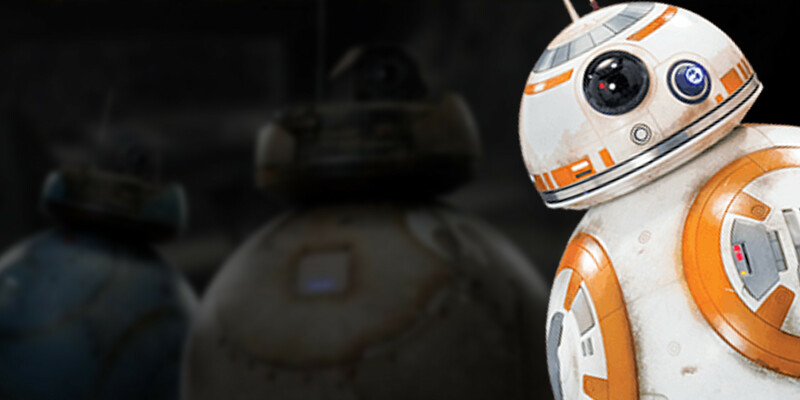 Starting today, fans of Star Wars will only have to wait 100 more days for the latest film in the franchise to arrive. So far, promotion for the movie has been kept to a minimum, but that’s likely to change. Yesterday, we saw the first of many new magazine covers that will introduce us to the characters and themes of The Last Jedi. We’ve also learned more about the First Order Stormtroopers today and how they’ll differ from previous enemies. Disney and Lucasfilm have parted ways with Jurassic World director Colin Trevorrow on Star Wars 9 with no word on who will replace him.